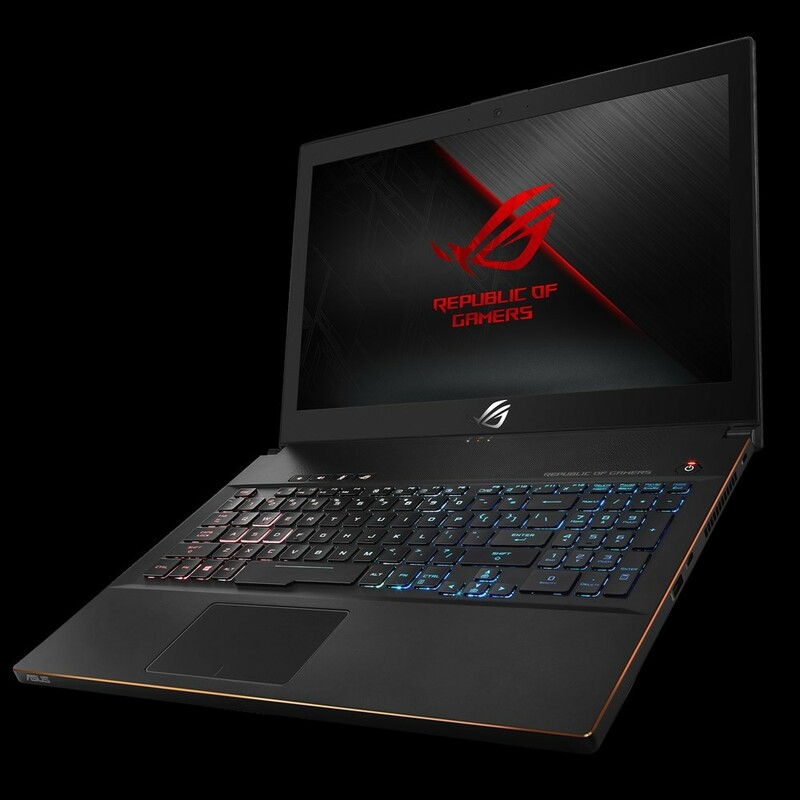 ASUS Republic of Gamers (ROG) today announced Strix GL503 and Strix GL703, a pair of advanced 15.6-inch and 17.3-inch gaming laptops powered by up to the latest 8th Generation Intel Core processors and NVIDIA GeForce GTX 10-Series graphics. 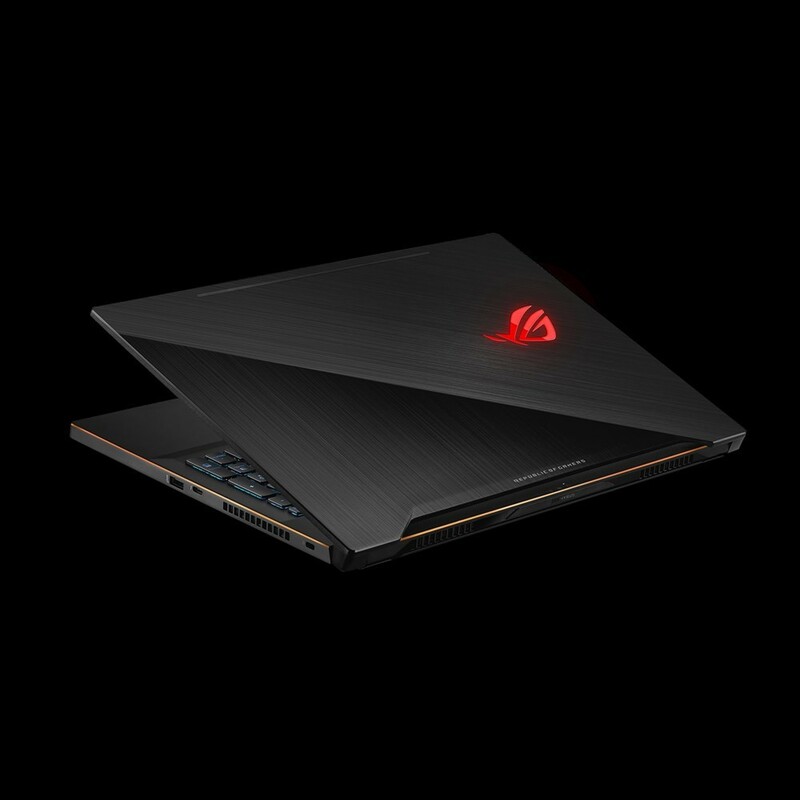 Designed for esports, GL503 and GL703 feature the patented Anti-Dust Cooling (ADC) system to cope with the grueling demands of gaming marathons, while ASUS Aura Sync lighting lets gamers customize and sync the colors of their gaming setup. These slim and lightweight laptops have an eye-catching design with a black brushed-finish aluminum lid incorporating an illuminated ROG logo, and deep-red thermal fins. 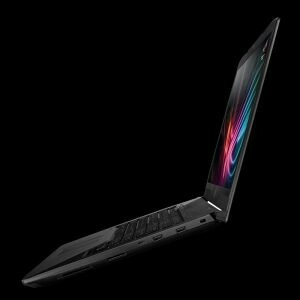 GL503 and GL703 provide desktop-grade firepower in a compact and lightweight chassis that’s barely an inch thick. 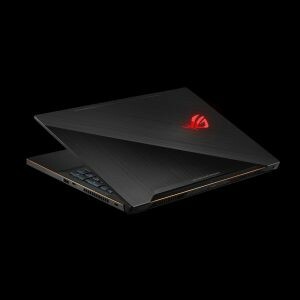 They are powered by up to the latest 8th Generation Intel Core i7 quad-core processors that provide 23% more performance than the previous generation, and can be specified with up to 32GB of dual-channel DDR4 SDRAM to allow gamers to play games, stream videos, and surf the net simultaneously. 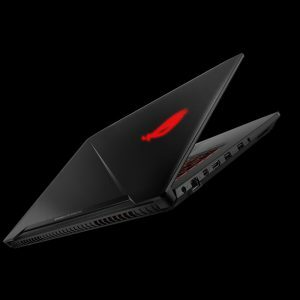 Both models feature NVIDIA GeForce GTX 1050 Ti graphics for stunning visuals. The 15.6-inch Full HD TN panel in GL503 features a 120Hz refresh rate and 3ms gray-to-gray (GTG) response time for supersmooth visuals, and a 130% sRGB color gamut for brighter imagery and exceptional color reproduction. 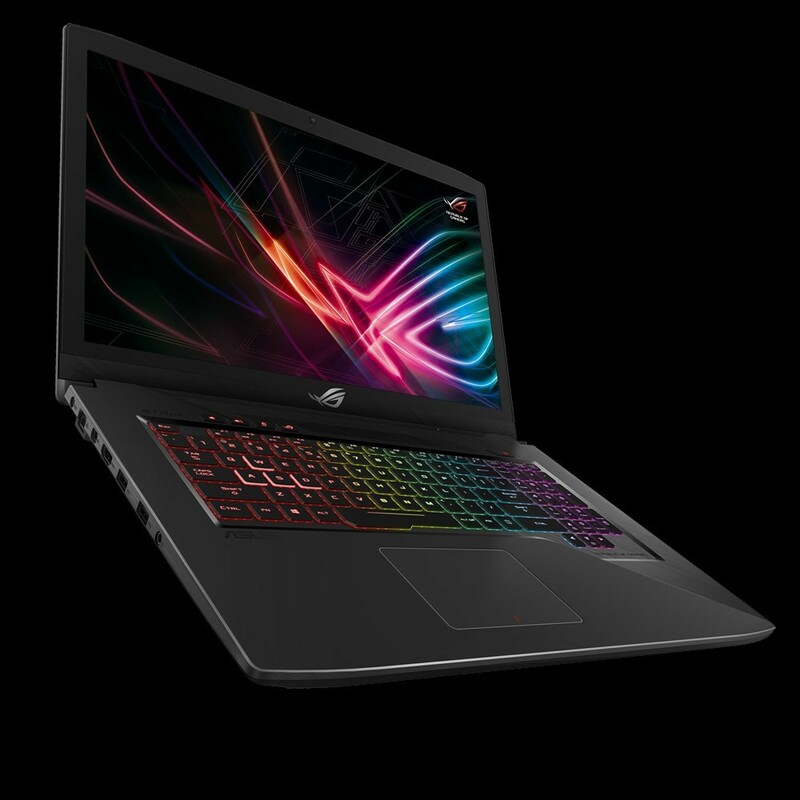 GL703 features a 17.3-inch full HD IPS-Level display with a 60Hz refresh rate, and a 100% sRGB color gamut. In addition, wide-view technology ensures sharp and clear images with accurate and consistent color even when viewing the display from extreme positions. The patented ADC system enables Strix GL503 and GL703 to expel harmful dust particles and dirt to improve system stability and durability. Foreign particles in the fan module are blown along the fan walls and out of the chassis through the anti-dust tunnels. This prevents dust buildup on the heatsink fins – dust accumulation on the heatsink often results in compromised cooling performance. 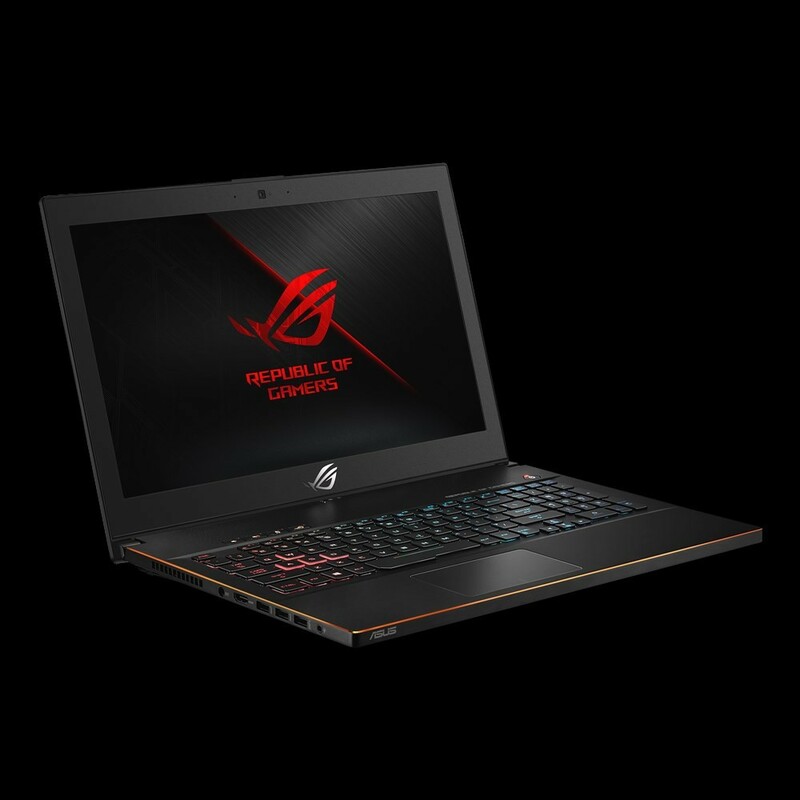 High-performance 12V fans, ultraslim cooling fins, and a patented trapezoid-cut lid aid in heat removal, while dedicated heat pipes independently cool the CPU, GPU, and chipset power components. Strix GL503 and GL703 have keyboards that are optimized for gaming. The keyboard features highlighted WASD keys, 0.25mm keycap curves and N-key rollover. Aura Sync technology gives gamers the freedom to customize and sync light effects with Aura Sync-supported gaming mice, headsets, and other peripherals to create a gaming setup with a consistent look and feel. Gamers can choose from a full spectrum of 16 million colors and seven different preset lighting modes via the Aura control panel.